Can you hear the beach calling your name? 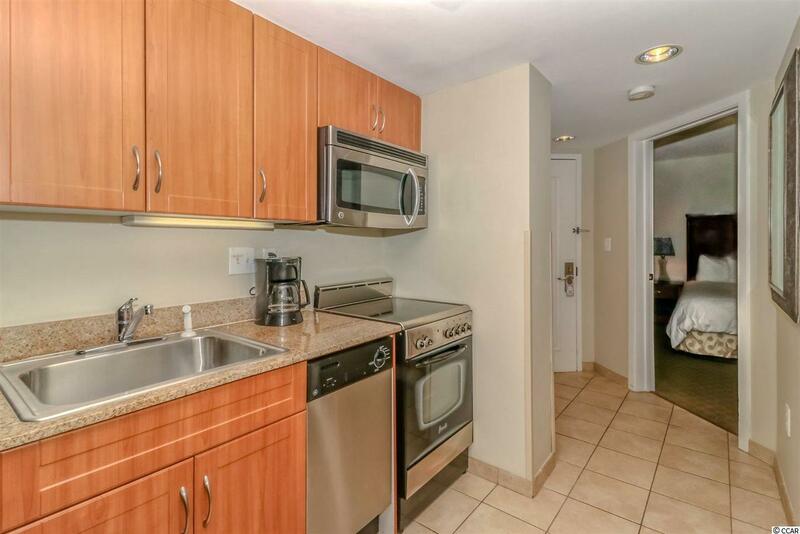 This one bedroom one bath condo is perfect for a getaway home or investment property. 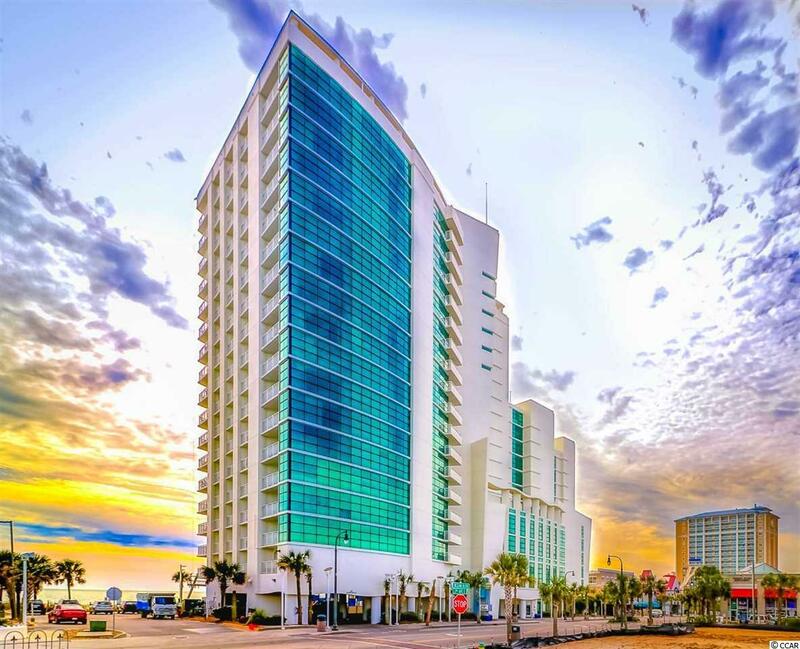 The unit is located on the 12th floor with a perfect vantage point for both ocean and city views! 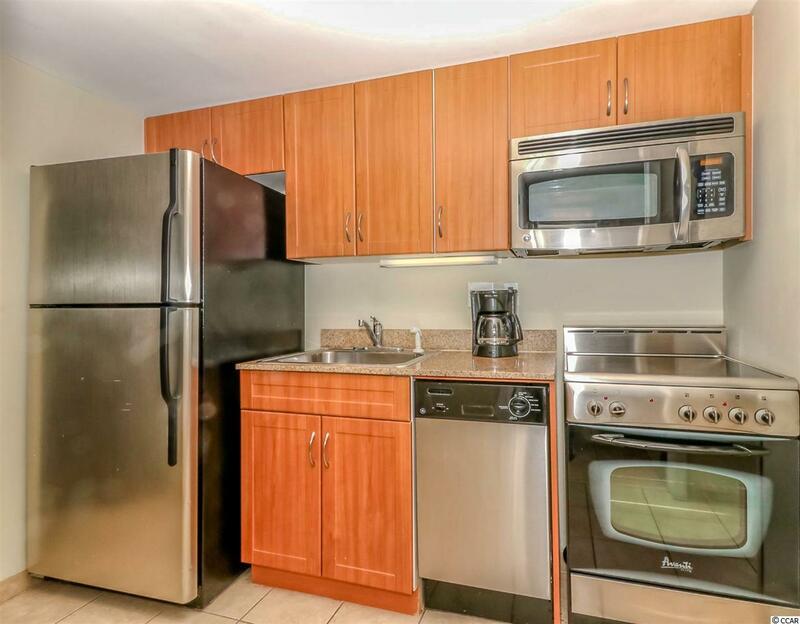 With a Whirlpool tub, granite countertops, stainless steel appliances and just a few shorts steps away from the Atlantic ocean, this unit features the best that Myrtle Beach has to offer. 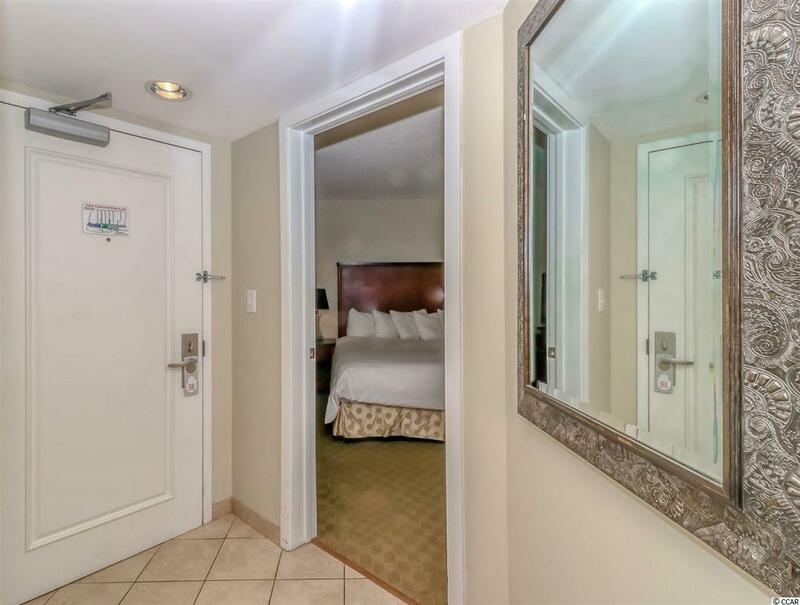 A murphy bed is conveniently tucked away in the living room to accommodate guests and the washer/dryer will help you get ready for a night on the town. The hardest decision you'll have to make is, should I go to the outdoor pool, indoor pool, lazy river or the beach? Within walking distance of family kingdom, restaurants, shopping, and just a short ride away from all the amenities of Myrtle Beach. Square footage is approximate and not guaranteed. Buyer is responsible for verification.